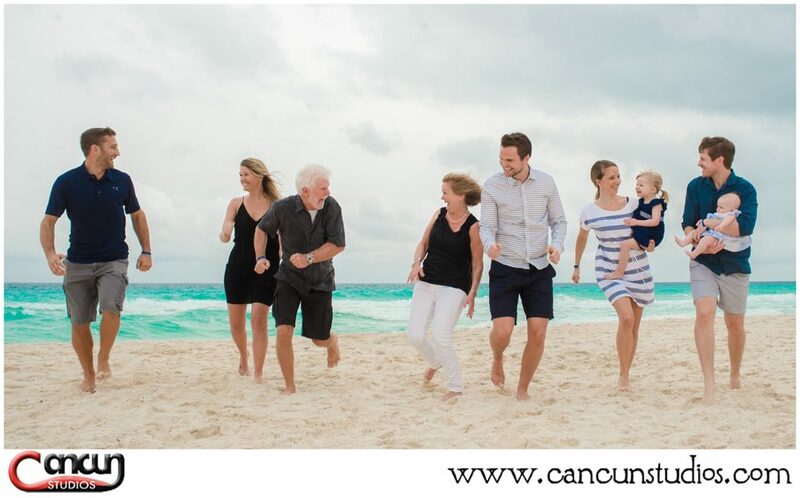 Are you heading to Cancun, Mexico for your family reunion? 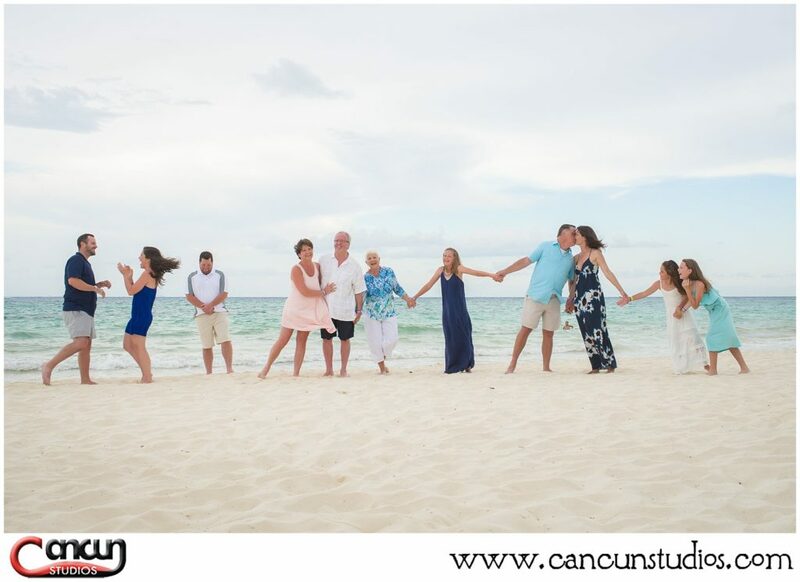 Creating Cancun memories with a Family Reunion portrait session is the best way to cherish the moments spent together. 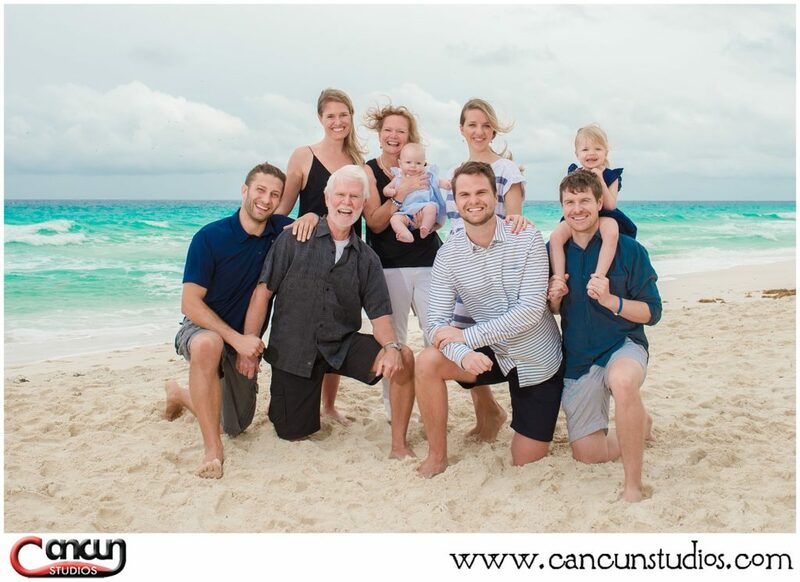 Take advantage of the white sandy beaches, the turquoise color of the ocean and the beautiful Caribbean weather that makes Cancun a perfect spot for your portraits. 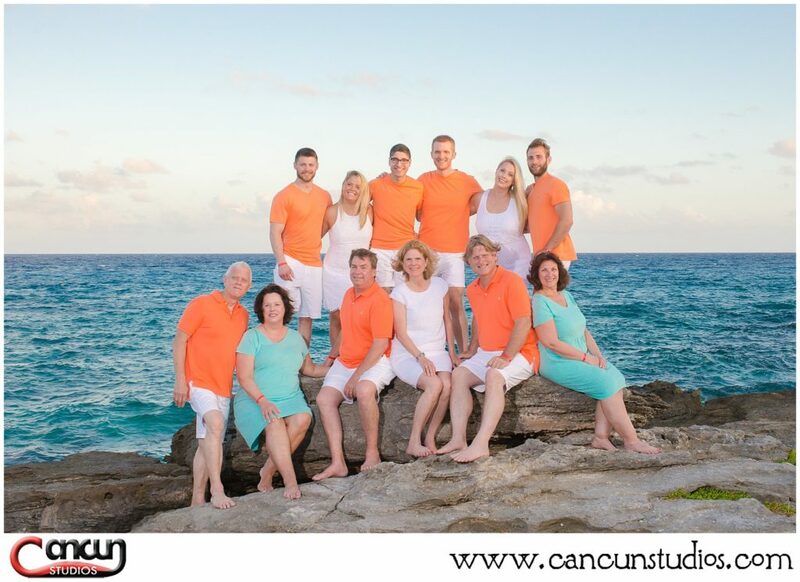 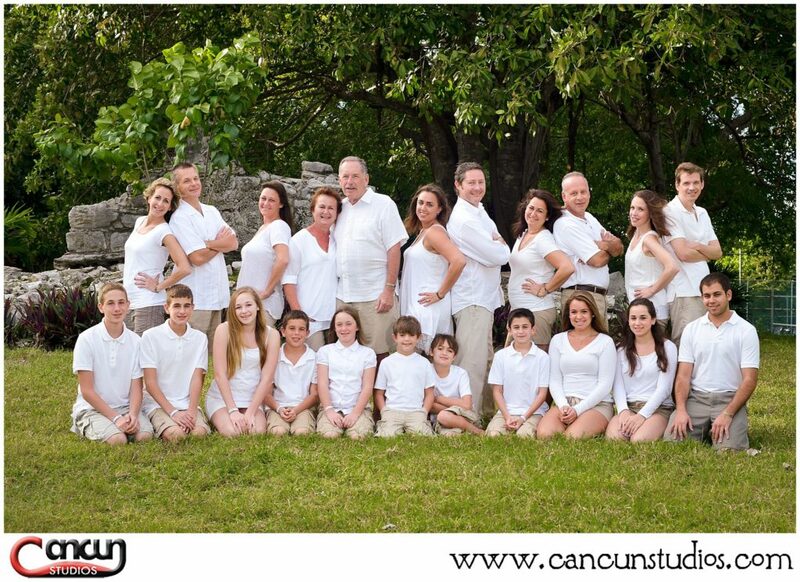 We are specialists in family reunion portrait sessions and your best choice in Cancun.